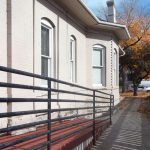 Built in 1940 as a residential home, 1563 Gilpin Street, that in more recent years was converted into a two-story office building, is in the heart of Capital Hill. 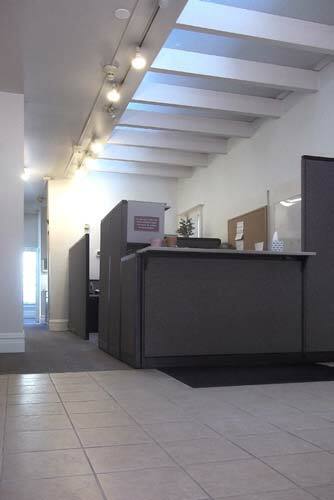 Currently this property has opened for lease its available 2,774 sf of space. 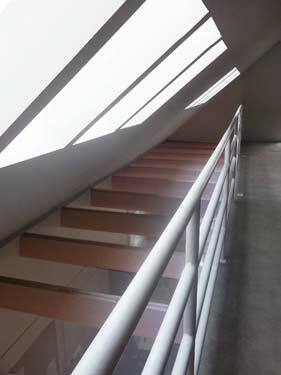 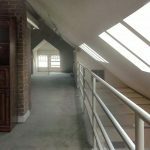 Its unique, huge, second-story angular high-ceiling attic allows for ambient light that feeds into its interior due to a specially designed set of skylights that work in concert with an interior clear floor/ceiling pass-thru from the second story down to the first level offices. 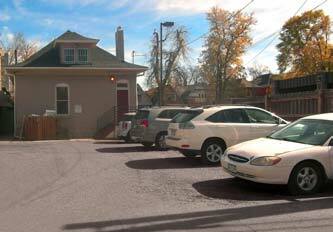 In the rear of the property are four private off-street parking spaces that are reached by an alleyway. 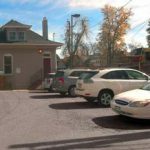 On-street parking is fairly abundant on this particular street, a boon in Denver’s ever-tightening parking space issues. 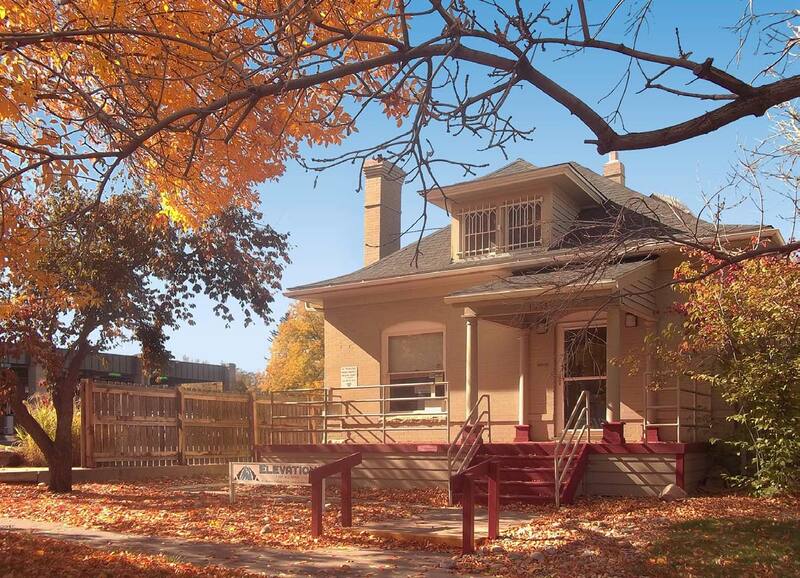 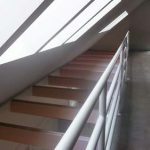 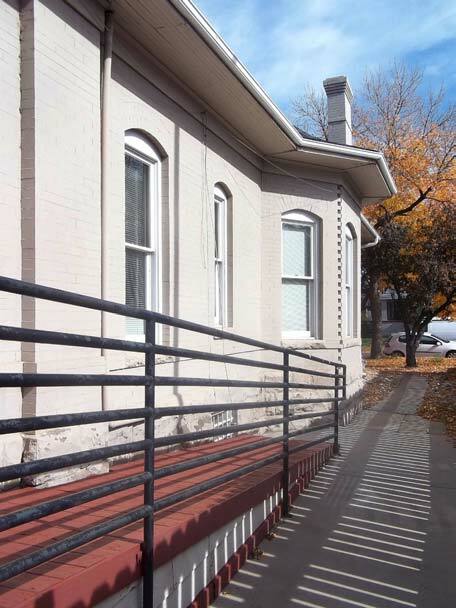 This building last served as a medical facility with a wheelchair-accessible ramp added to the side for rear entrance but can easily be utilized for businesses in law, accounting, architecture, a photographer’s studio, medical, health or other office uses. 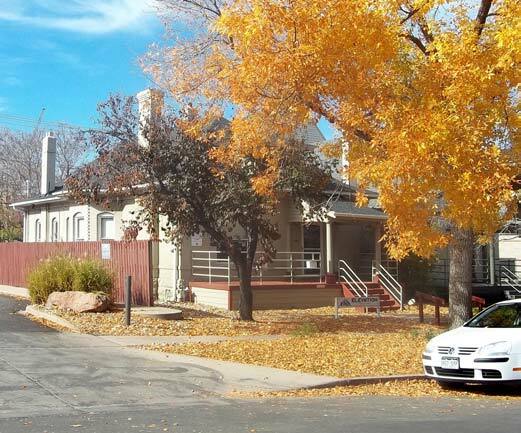 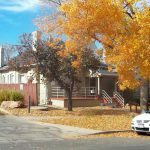 Close to East Colfax, as well as downtown Denver, plus available transit makes this an ideal location for any business. 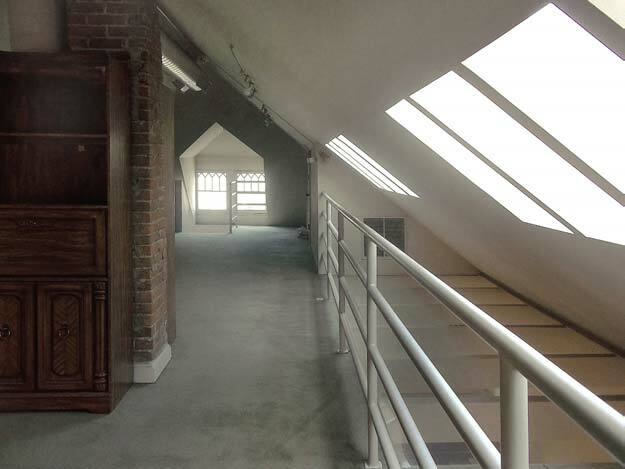 The 400 sf basement affords one a good area for either files or storage. 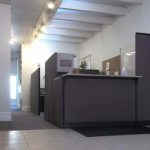 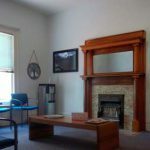 A possible conference room on the first level with accompanying fireplace, a roomy front area for a waiting room and front desk or workstations, and a spacious second floor offers a small business plenty of room. 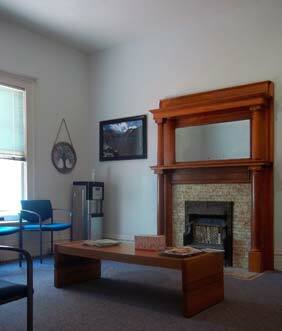 Please give us a call to let us help you with your needs.